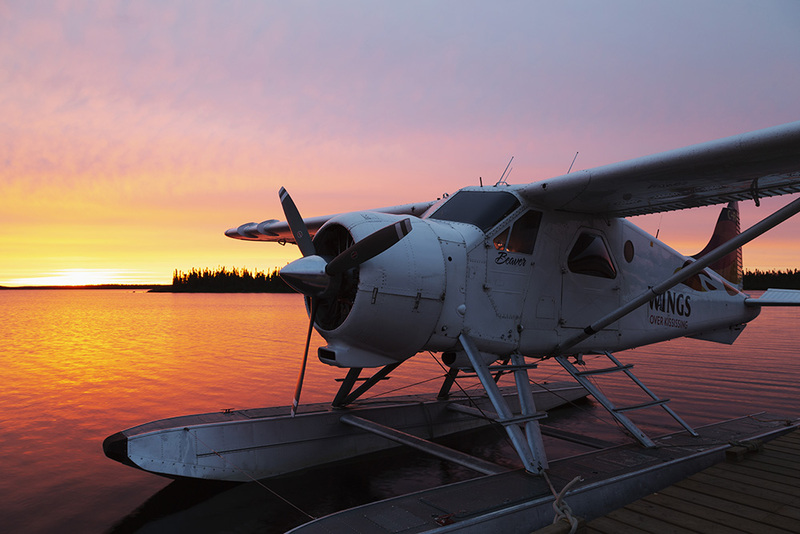 Gangler’s North Seal Eco Adventure float plane at Egenolf Lake, Manitoba, Canada. Our name is the British Guild of Travel Writers, a name which emphasises the written output of our membership, yet we have photographers, bloggers and presenters among our number. In this online photography exhibition, our members were invited to submit images relating to the theme Departures. Departures can, of course, take many forms. Saying goodbye, something often associated with departures, can count among the most emotional aspects of travel. Scheduled departures provide a framework for out travels. The photographs shown below depict many interpretations of the theme. If you enjoy travel photography, why not take a break for a few minutes, relax, and spend time viewing the images below? 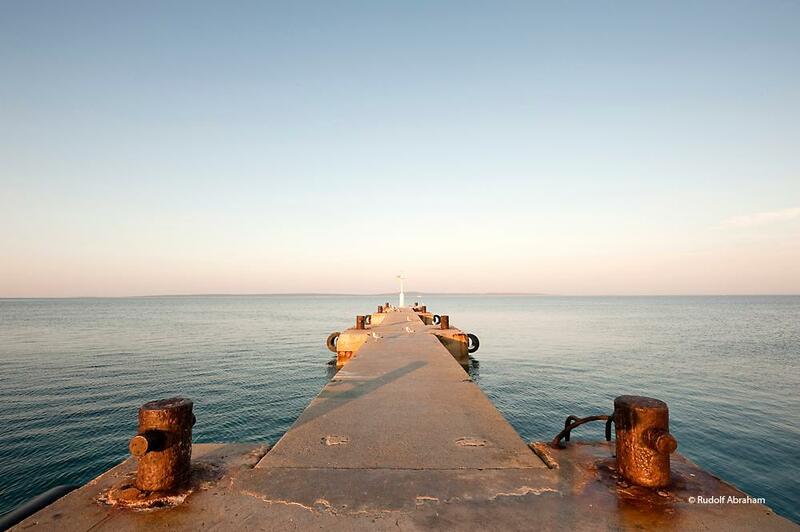 Rudolf Abraham was waiting on a pier on the island of Silba, in Croatia, when the widely published photographer captured this scene. Croatia and France count among the countries he specialises in photographing. 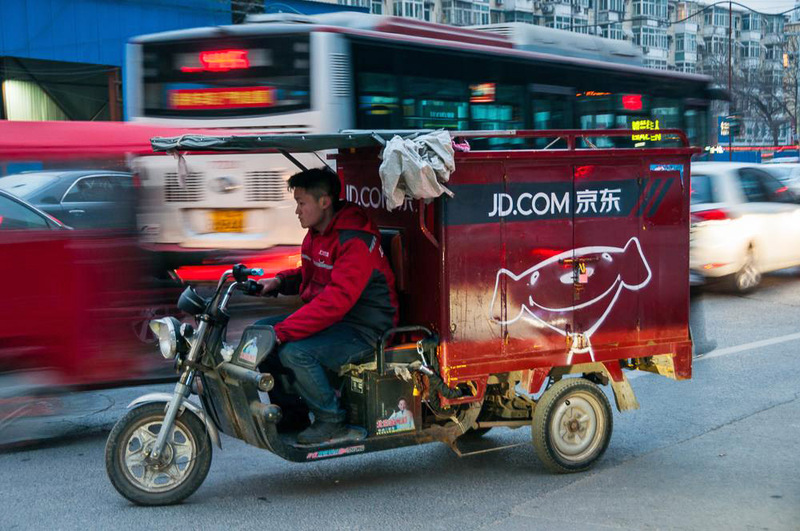 Mark Andrews tends to focus on food and landscape photography but captured this image of a delivery truck on a cold January day in Beijing, China. Mark is based in Shanghai and his photos have been printed in the pages of publications such as Vacations and Travel Magazine. 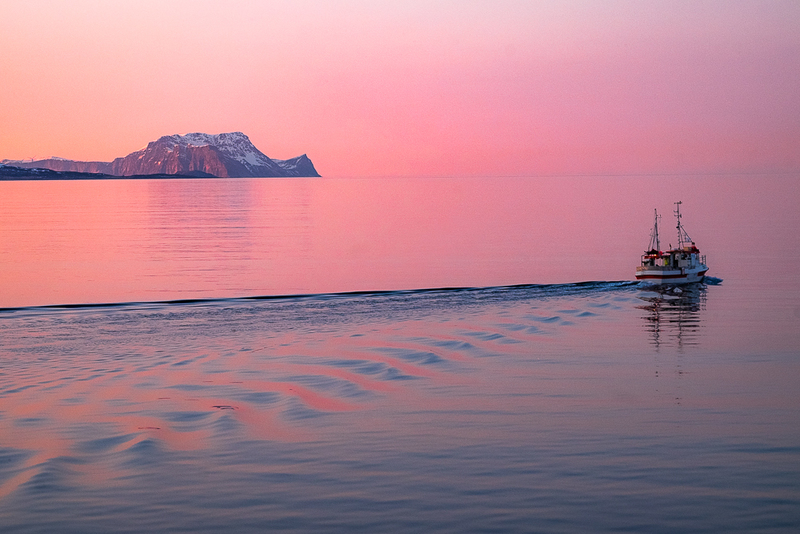 Tim Bird submitted this fishing boat setting off from the Norwegian coast north of Tromsø on an early spring evening, seen from the Hurtigruten coastal ferry. He is based in Finland and specialises in the Nordic region and India. His images have been published in the Finnish edition of GEO and Blue Wings, the Finnair inflight magazine. 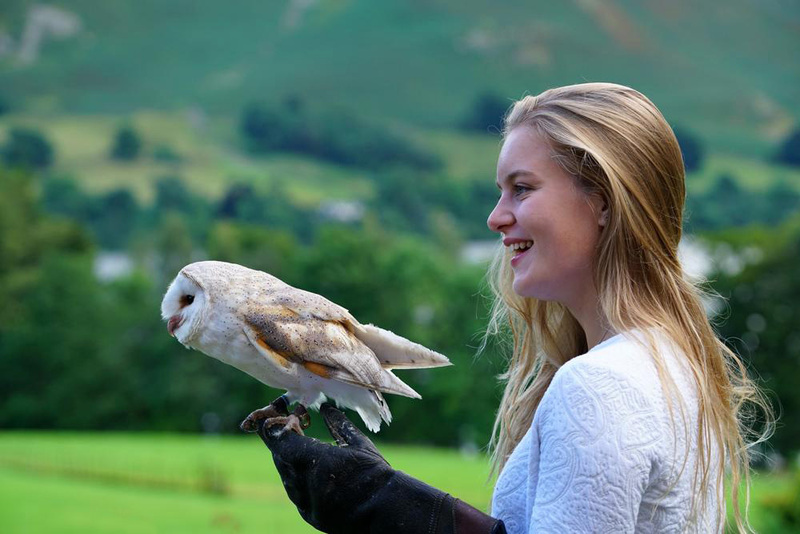 Bill Birkett lives in Cumbria and photographed this image of an owl about to take off during a display by the Lakeland Bird of Prey Centre at Leeming House Hotel near Lake Ullswater. Specialising in landscapes, mountains and things wild, you can find Bill’s images in Lakeland Walker and the award-winning A Year in the Life Of series of photographic books. 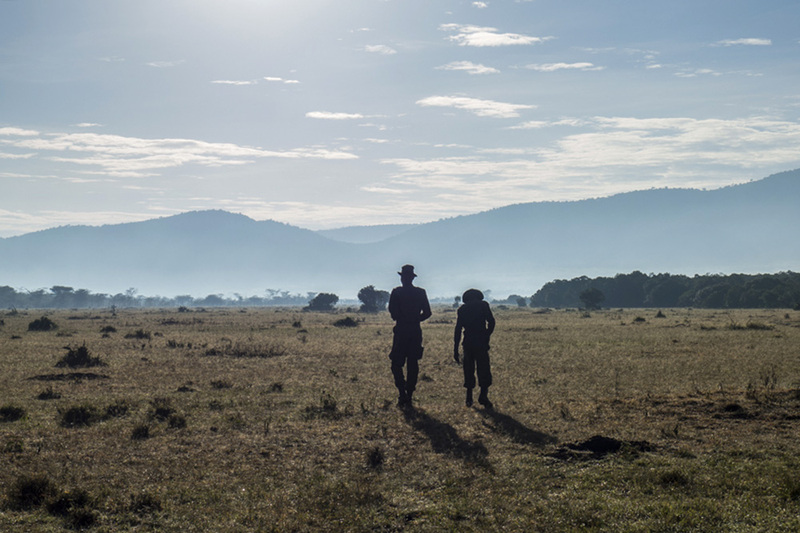 Valery Collins has sent a photograph of people walking in Kenya’s Enonkishu Conservancy. Valery’s images have been published online by websites such as GPSmy City.com. 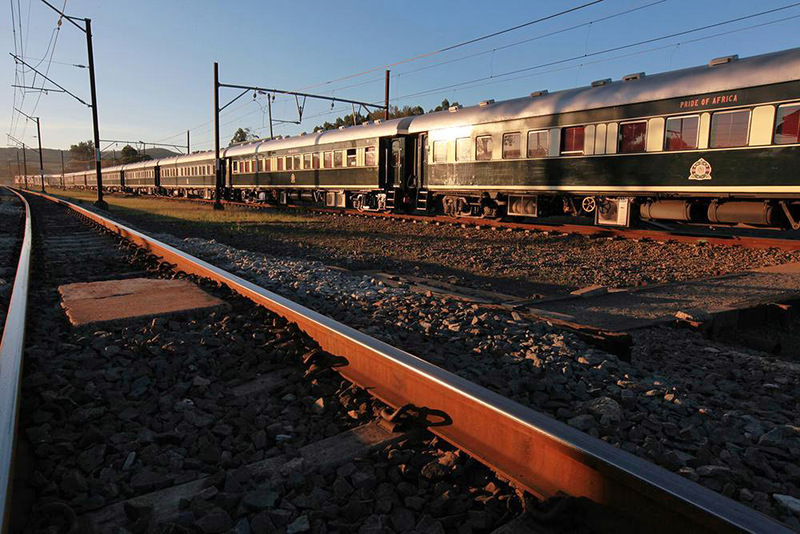 Peter Ellegard photographed the Rovos Rail train departing a station on its journey between Cape Town and Pretoria in South Africa. Peter loves capturing the colours, cultures and people of places that he visits and has seen his images on the pages of many magazines, including the Travel Trade Gazette. Julia Hammond’s photography tends to illustrate the posts on her website. 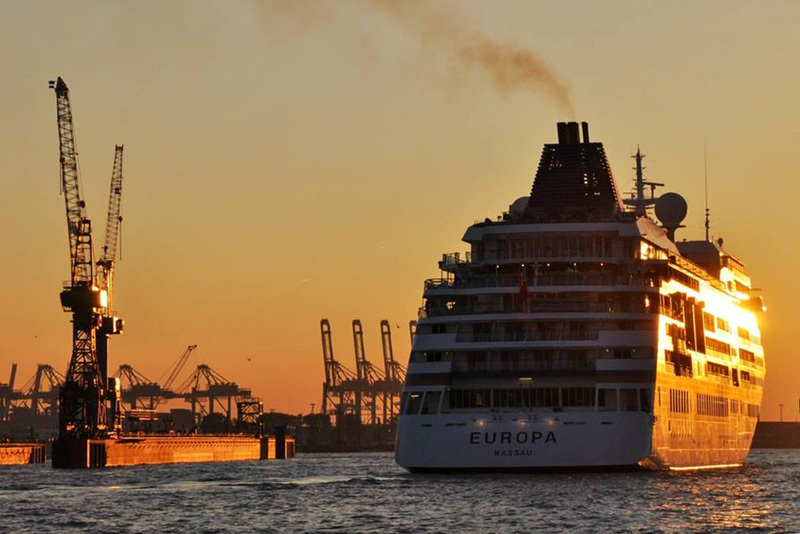 This image shows the cruise ship Europa departing from the Port of Hamburg in Germany. 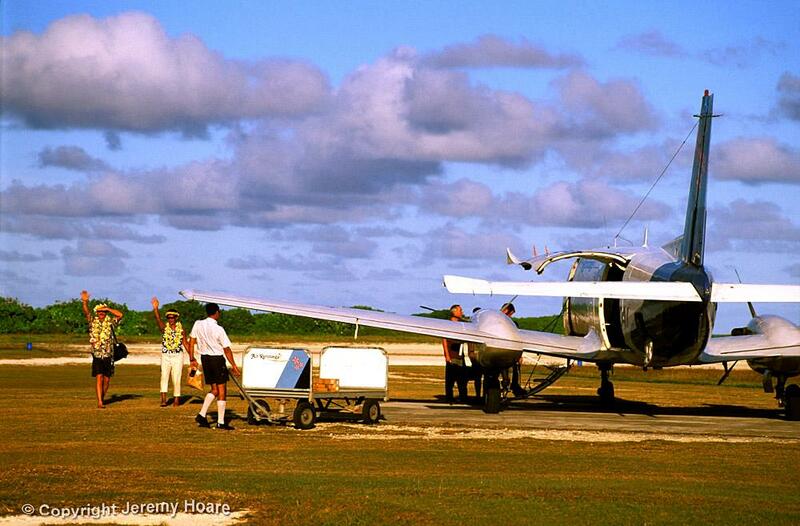 Jeremy Hoare’s photo shows tourists about to board an Air Rarotonga aircraft on Aitutaki in the Cook Islands. Jeremy specialises in photography of Japan, particularly Kyoto, and will publish Geisha Dreams, a coffee table book, in the spring of 2019. 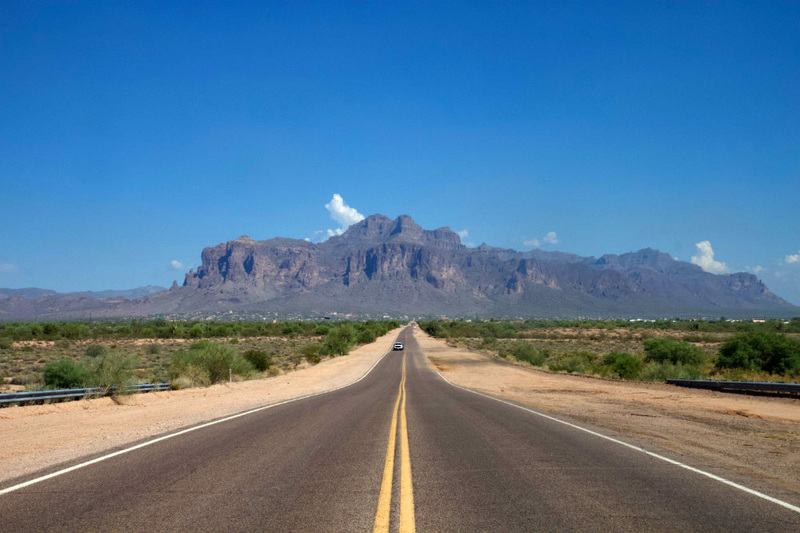 Lynn Houghton photographed the road in Mesa, a suburb of Phoenix, Arizona. Lynn specialises in landscapes and wildlife in the USA and Africa. Her work has been published byThe Independent, The Daily Mail and Travel Africa. 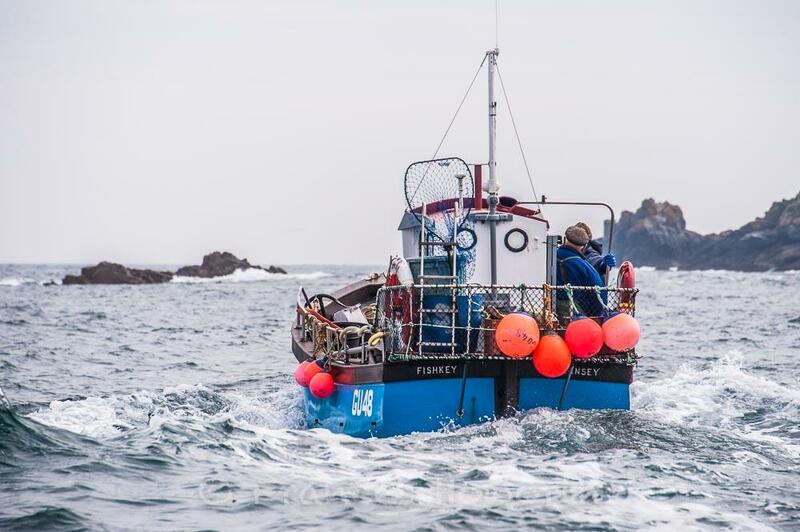 Frances Howorth shows Bas Adams, from Sark, on the fishing boat Fishkey, an image photographed while cruising on Non Pariel. Frances specialises in subjects relating to water and luxury, including yachting. 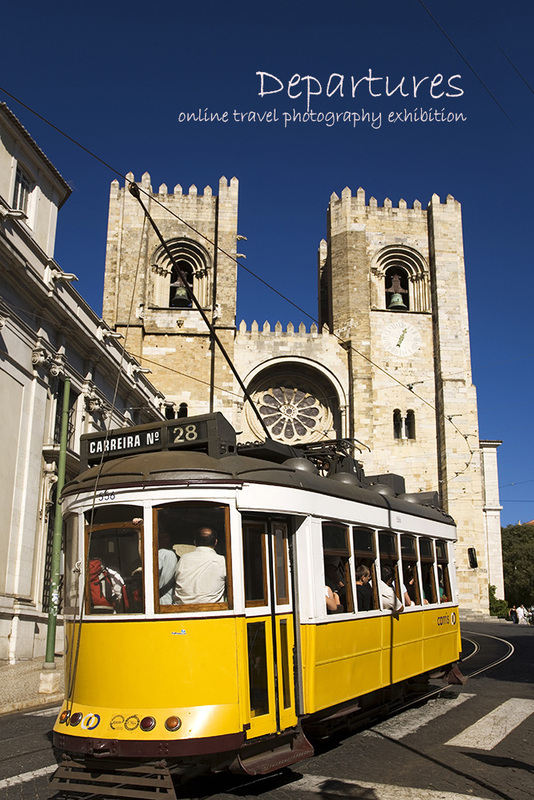 Boutique passenger ships and waterside resorts. Here work has been published by the likes of Invictus Magazine and OnBoard Magazine. 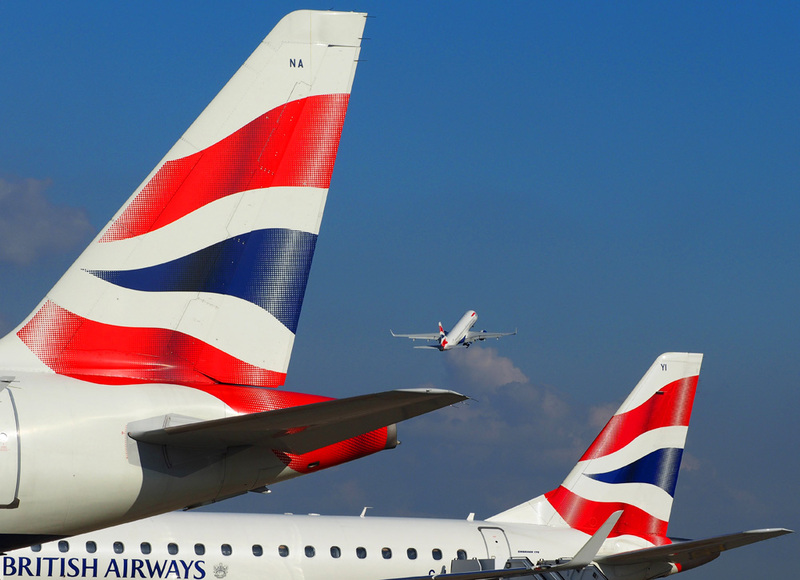 Geoff Moore’s image shows a British Airways flight taking off from London City Airport with two parked on the tarmac. Geoff is an experienced news photographer who specialises in aviation-related themes. His work has been widely published in national newspapers. Allan Rogers visited the Réserve Africaine de Sigean while in France and felt the bird at the gate was reluctant to see him depart. In addition to Worldrover Travel Magazine, Allan’s work occasionally features in the Hull Daily Mail. 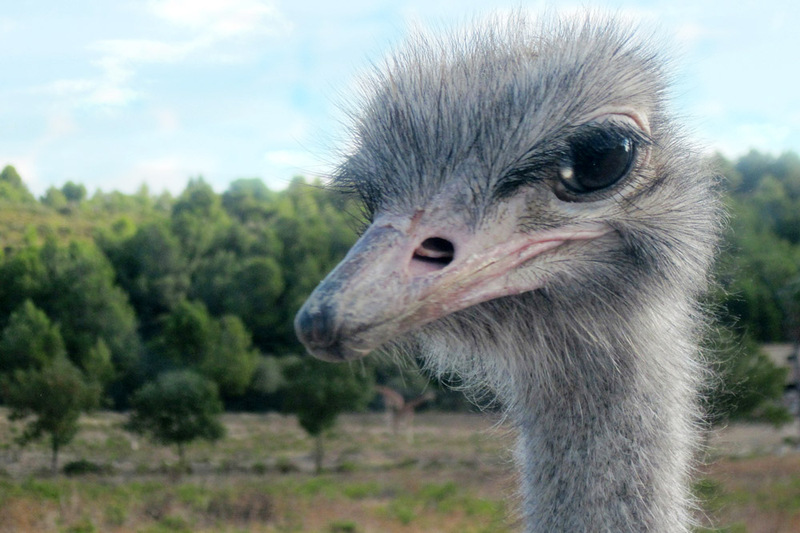 Maybe this photo could be a cover shot for the Rod Hull Mail, if such a publication were to exist? 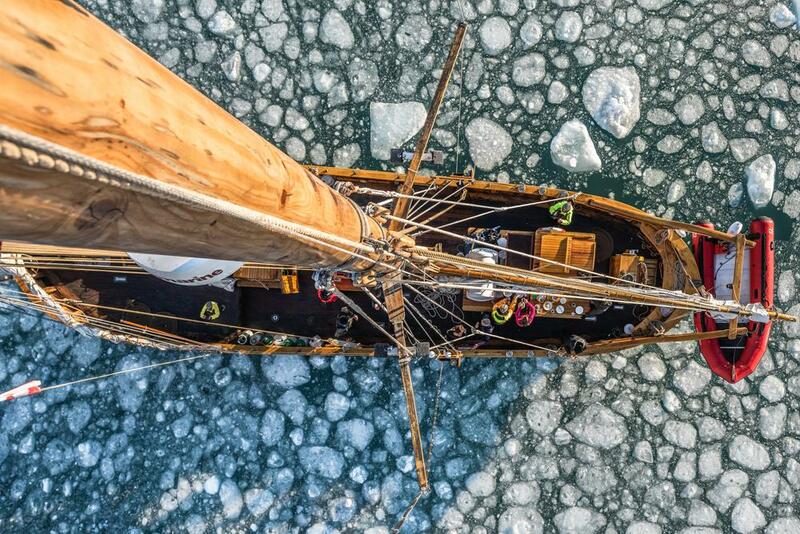 James Rushforth submitted a photograph taken from the mast top of a traditional schooner departing Constable Point in Scoresby Sound, off eastern Greenland, as the vessel moved through sea ice. James specialises in adventure, extreme sports, wildlife and landscape photography. 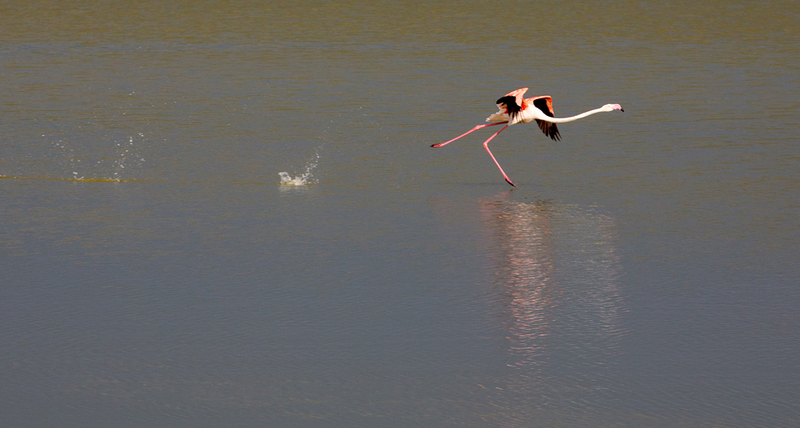 Dave Saunders’ contribution is a photo of a flamingo taking off in Vendicari Nature Reserve in eastern Sicily. He depicts the lives of people, flora and fauna worldwide and had had images published in The Daily Telegraph, The Times and Octane magazine. 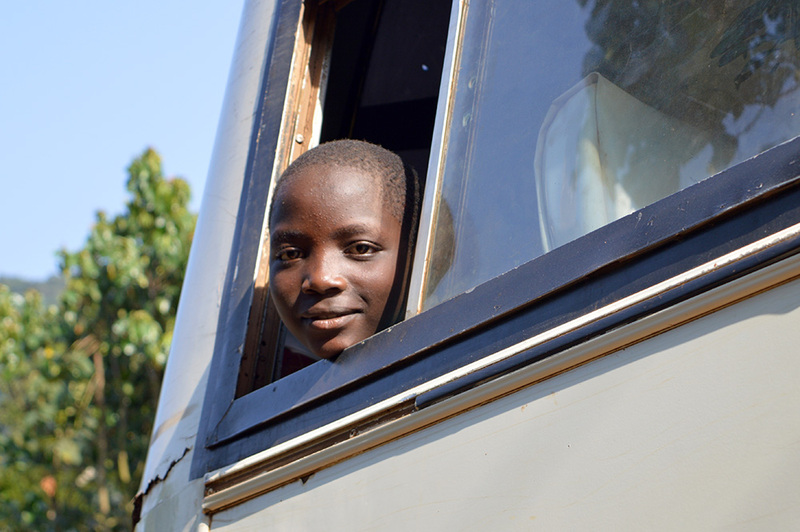 Petra Shepherd’s photo shows a boy looking out of a bus window in Uganda. Her images have been published by the likes of Active Traveller and Travel Channel International. 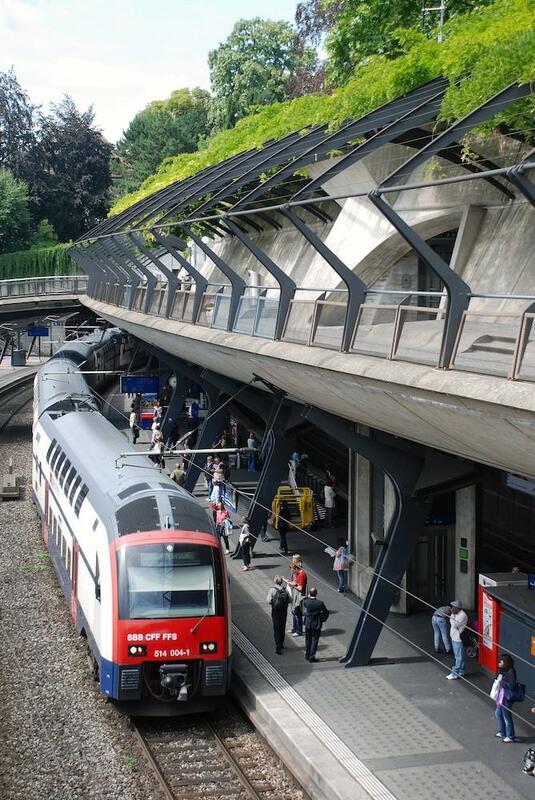 Duncan JD Smith’s image shows a train about to depart from Stadelhofen Station in Zurich, Switzerland. Duncan specialises in city scenes, architecture and urban curiosities. His work can be seen in all twelve of the Only in Guides series of books. 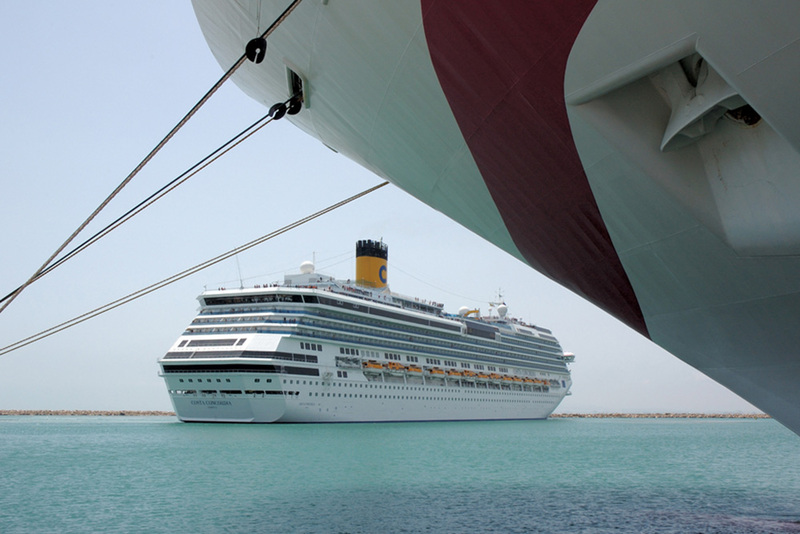 Clive Tully, who regularly has a camera to hand, captured the Costa Concordia as she departed Le Goulette in Tunisia, in 2017, from beneath the bow of Ocean Village Two. Two of Clive’s images helped illustrate the coffee table edition of Dan Brown’s blockbuster novel, Inferno. This online photography exhibition was curated by Stuart Forster, whose travel images have been published by newspapers including The Times, The Telegraph and The Guardian. Look out for members’ images of Charleston and South Carolina, where our AGM 2019 is being held.